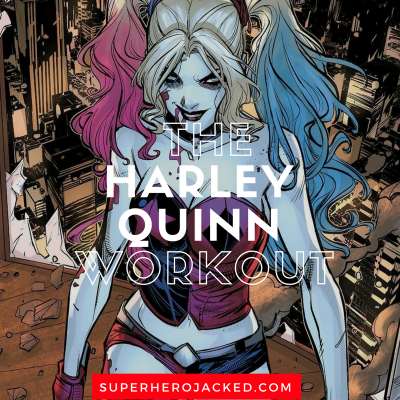 Harley Quinn Workout Routine: Train like the Crazy, Psychotic, Doctor Harleen Quinzel! Sometimes it’s good to train a little crazy! Or at least I’m sure that’s what Harley Quinn would say. 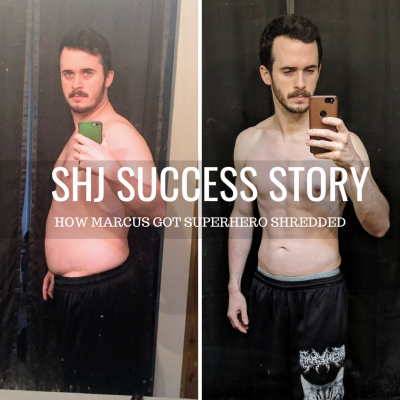 Thus far since starting our superhero / character / comic workout routines (based fully around the characters abilities/powers), we haven’t seen any super-VILLAINS. So, I decided the best way to get us started was with a more neutral/villain character to transition us in. 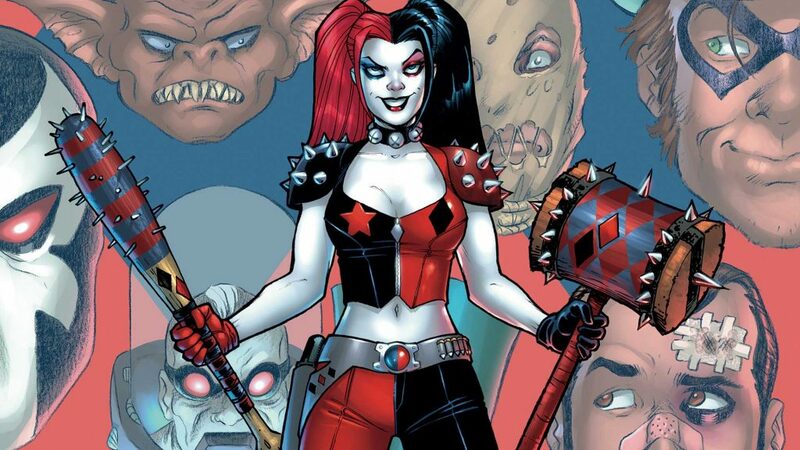 Harley Quinn is what we’d consider average height. 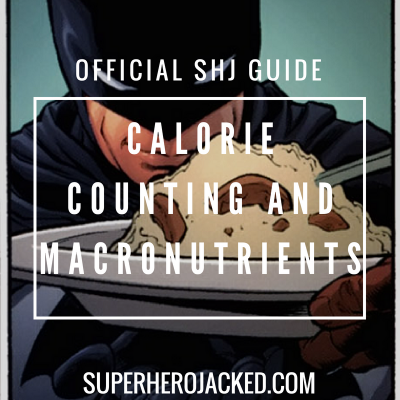 Supergirl was our shortest at 5’5, and we had Wonder Woman come in standing 6’0 tall in our last female article; but the average height for female celebrities on the site is generally more-so ranging from 5’4-5’6 – and our Black Widow is just above that at 5’7 with Harley. Margot Robbie, who portrays Harley Quinn in Suicide Squad, stands in around 5’6 herself. I’ll do my best to get a little crazy. So this isn’t going to be that hard to create, huh? The craziness, and utilization of weaponized props…well that’s going to have to be outside the workout routine we create. You can work on that yourself, right? 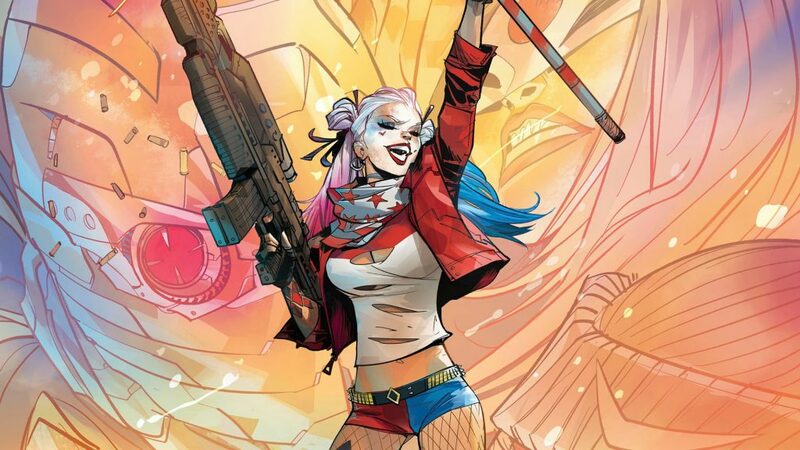 We’re talking about Harley Quinn here. This routine is pretty brutal. BUT, it’s effective and will leave you sore and wanting more. There are 3 days of programmed training, and the other 1-2 days can be added as activity or mixed martial arts training. 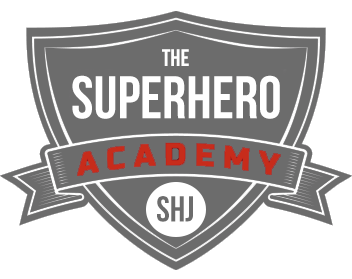 All heroes should know how to defend themselves.